So we’re furiously getting ready for the holidays at our house and most of our gifts have been purchased, but I know there will be one or two last minute things that pop up (they always do). 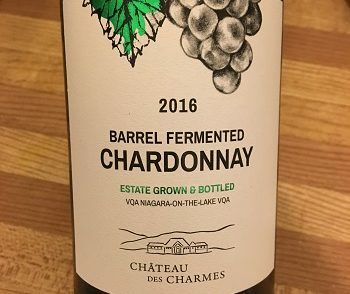 So if you have to brave the long pre-holiday lines at the LCBO or a liquor store near you, here are some great gift ideas for that one you forgot was on the list! 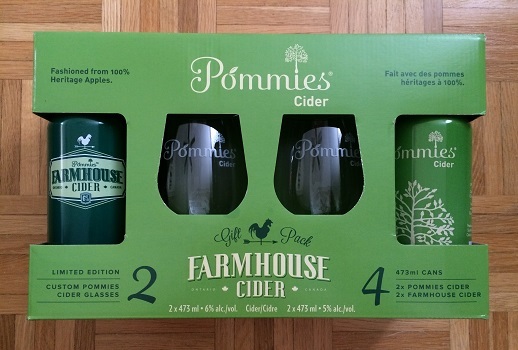 Pommies Cider Holiday Gift Pack – When I grab a cider, it’s usually from Pommies. This Ontario cider company won my heart years ago and I still gravitate to them when it’s on the menu at restaurants. We have more than enough glassware, but for a new-to-cider drinker, this is a really fun option. Shawn and I both swear that drinks taste better with the right glass and this is a jam-packed gift set with four ciders and two glasses. 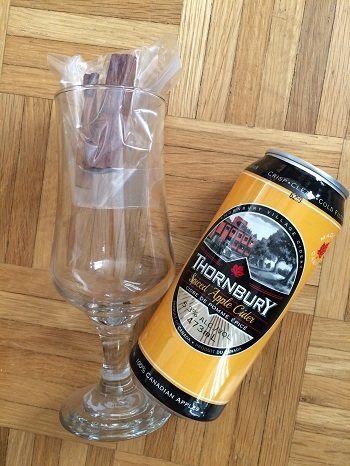 Thornbury Cider – Need something smaller, but still want to go with cider? 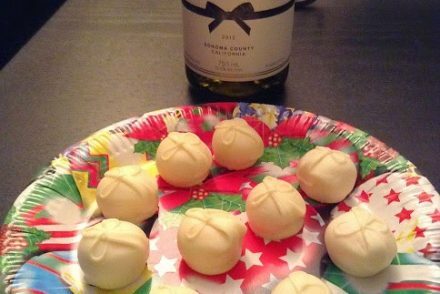 Create a DIY gift with Ontario’s Thornbury Cider. One festive Spiced Apple Cider and one glass, plus some cinnamon sticks to add to the holiday feel and ‘voila’ you have the perfect hostess gift to head off to that holiday party. 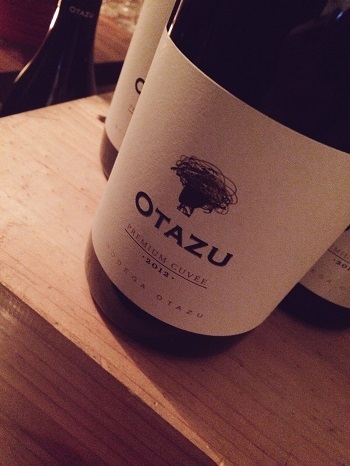 Otazu 2012 Premium Cuvee – If you show up at my house with a good bottle of wine, you won’t be turned away this season. Otazu Premium Cuvee has great earthy notes and lots of spicy bramble on the nose. 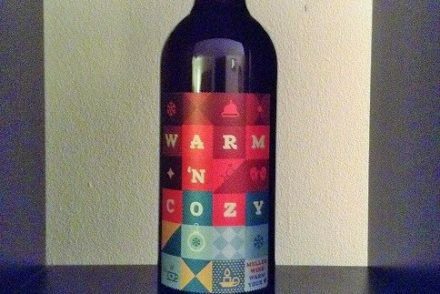 A food-friendly Spanish wine that would pair well with red meat, this is great for winter sipping and a pretty fantastic hostess gift when you’re heading to a party. 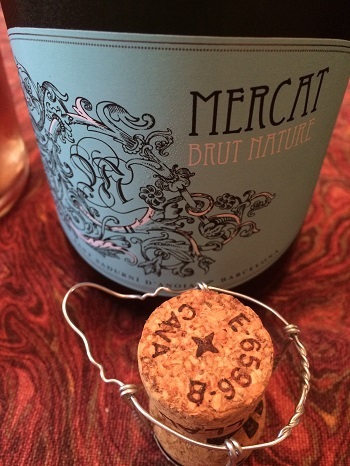 Mercat Brut Nature Cava – Bubbles are my go to for pretty much everything, especially when I need a last minute gift I know people will enjoy. This Spanish Cava was a favourite at a recent sparkling tasting I attended and is a nice, dry option that won’t break the bank. It will definitely be appreciated as a hostess gift or at your holiday brunches. I have a bottle set aside for holiday sipping and will gladly welcome anyone who shows up with more. What are your go-to options for gifts when you’re racing against the clock? Share them in the comments or on social! 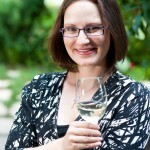 * The ciders featured were samples I received and the wines were tasted at events where I was a guest. All opinions are my own. Seriously, bring me some more Mercat.